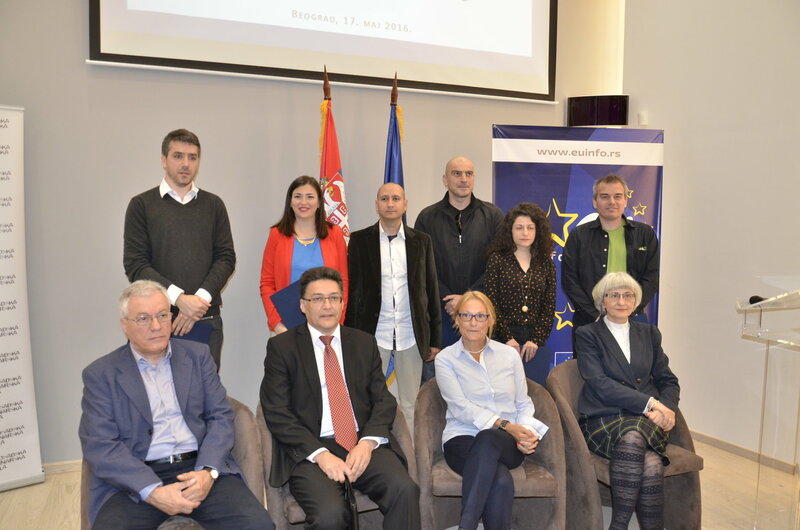 The second year of the EU Award for Investigative Jorunalism in Serbia has been concluded at the award-giving ceremony, held 17 May 2016. Winners of four awards for best investigative stories published in 2015 were announced. First prize winner, Aleksandar Đorđević, was chosen by the majority vote of the jury. His investigative story “Draining the mine and the budget” has been published in the weekly Vreme in January 2015. His article about the Tamnava coal mine rehabilitation caused a great public debate about corruption and waste of government funds. 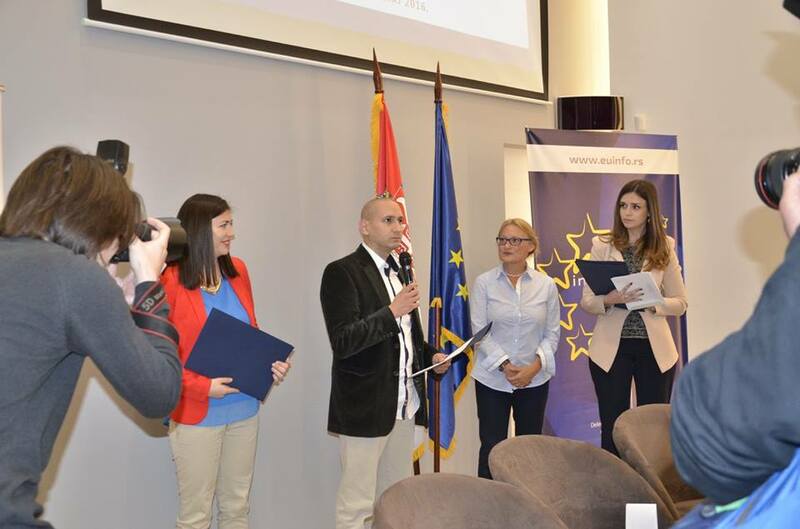 The second prize was given to Darko Šper from investigative centre Voice, for the series of articles dedicated to the judicial process for forbidden neo-Nazi organization “Nacionalni stroj”, while the third prize winners are Ivan Angelovski, Petrit Collaku, Kreshnik Gashi and Jelena Ćosić from BIRN. They are awarded for the story “Veselinović and partners got millions without tenders”. 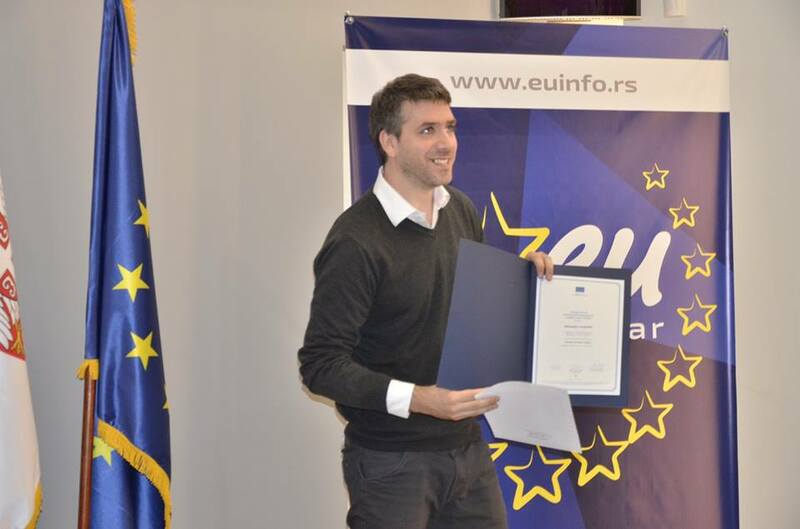 This year, EU Award for the best young investigative journalists has been awarded for the first time. By unanimous decision of the jury it went to Snežana Đurić and Novak Grujić, for the series of articles “Municipal radar”, published on the website “Pištaljka”. 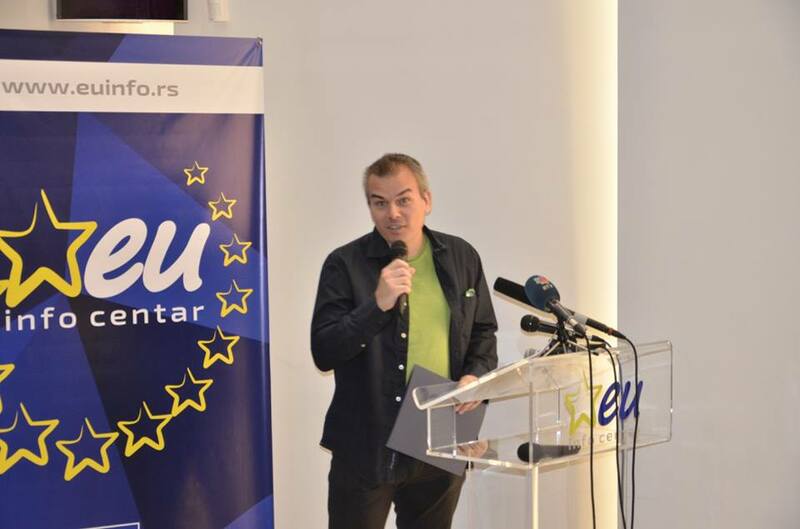 Aleksandar Đorđević, whose story won the first prize, said that this award makes him very proud, but in the same time it creates the feeling of great responsibility. Ramunas Janušauskas on behalf of Delegation of EU in Serbia quoted the words of support from Andris Kesteris, principal adviser in DG NEAR. Kesteris said that without critical and independent media there is no chance for a good governance in the country, nor a properly functioning democracy. 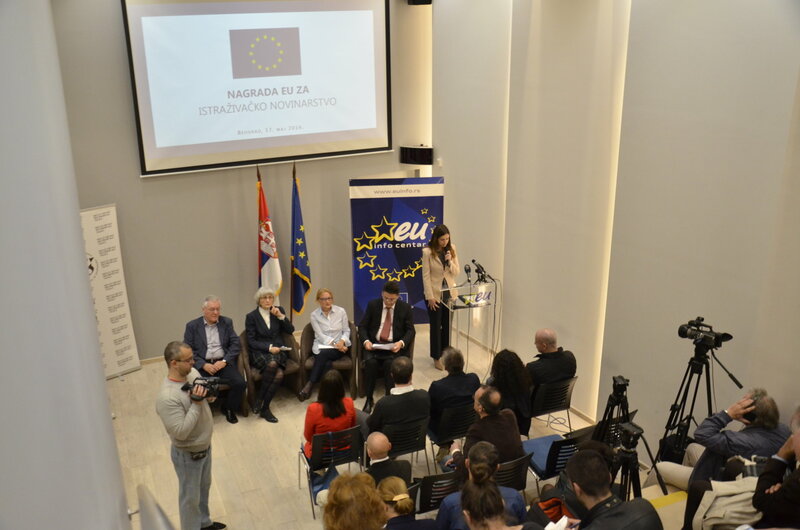 A total of 37 nominations from different media outlets and productions have been submitted for the this years Call for the EU award in Serbia. Members of the jury were Brankica Stanković, the editor in chief of Insajder.net, Ljubica Gojgić, journalist of public broadcaster RTV, Rade Veljanovski, professor at Faculty of Political Sciences, Vladimir Barović, professor at Faculty of Philosophy, and Miroslava Milenović, the member of the Anti-Corruption Council. The jury concluded that investigative journalism is mostly present in unconventional media outlets, such as websites and investigative networks. 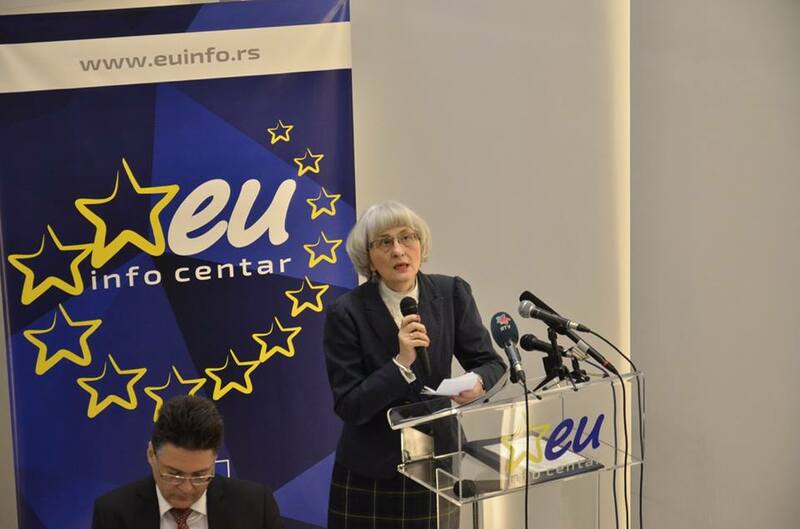 The president of the jury Miroslava Milenović emphasized that investigative journalists are important factor of every society, which means that this award is a positive impulse for media in societies such as Serbia, to continue to collect facts and documents and to make them see the light of day. 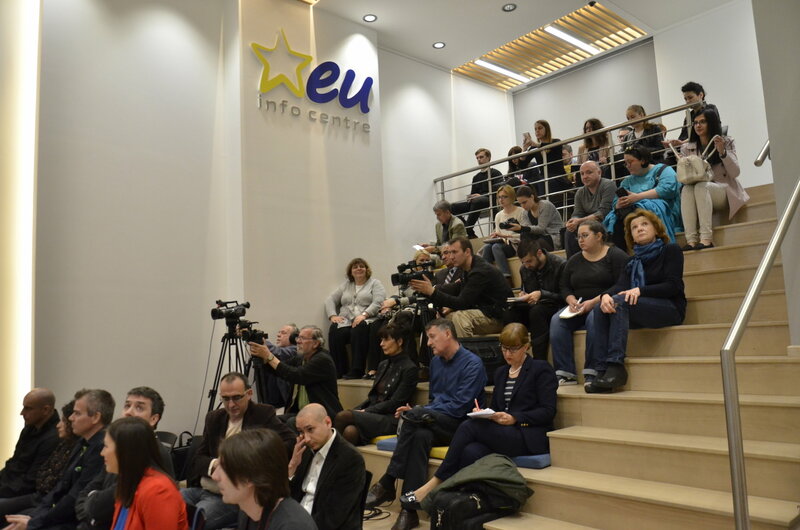 The EU award for investigative journalism aims at celebrating and promoting outstanding achievements of investigative journalists and improving the visibility of quality investigative journalism in Western Balkans and Turkey. 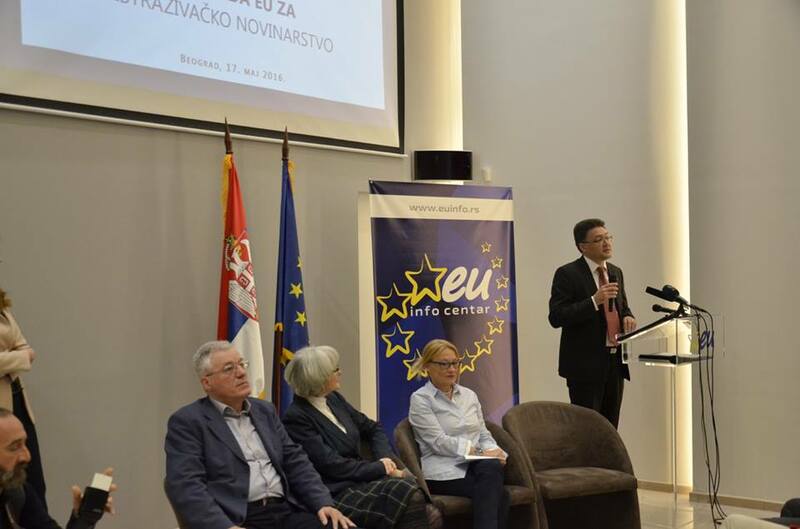 The award is established by the European Commission, DG Enlargement, following the EU Enlargement strategy which recognizes strong need for ensuring freedom of expression. This was the second year of the Award scheme. The individual award prize ranges between 3000 and 5000 Euro and the overall fund for this year for Serbia was 15,000 Euro. 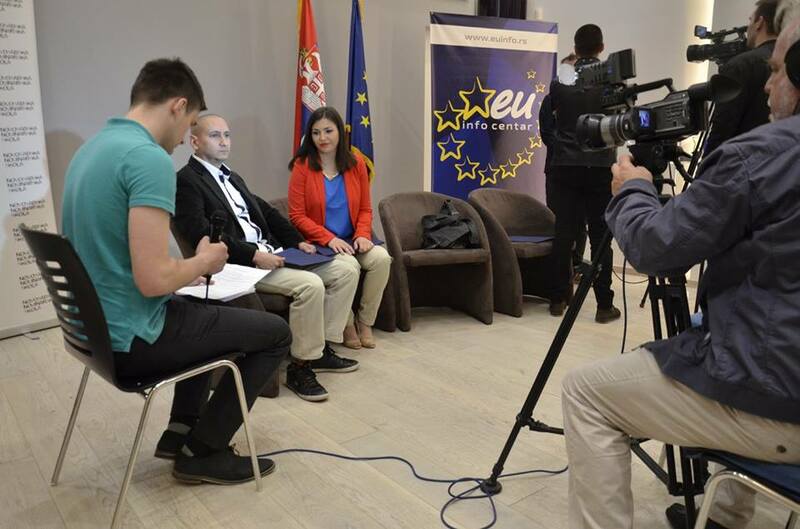 The project gathers the regional partnership of organizations lead by Peace Institute from Ljubljana, with Novi Sad School of Journalism coordinating the process for Serbia.